AS YOU KNOW, the knaves are famous for their gentlemanly/ladylike behaviour, their effortless classiness and their love of the aesthetic. Knavecon 10 is going to be something special and we’re going to be wheeling out some very special games as part of our Posh Gaming series (which I just thought up seconds before now). 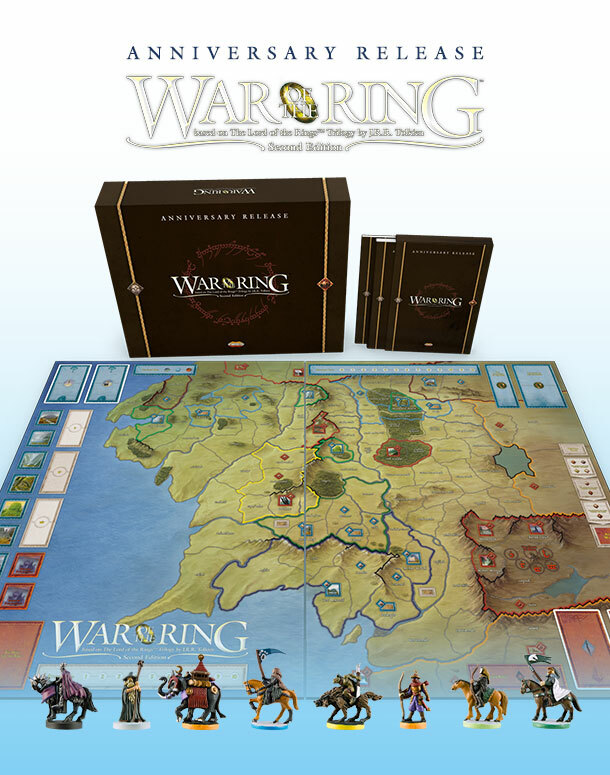 One of the Thur crew is going to be inviting correctly washed and gloved gamers to join him for a game of War of the Ring on his brand new shiny copy of the 2017 Anniversary Edition. His copy includes the anniversary edition expansion Warriors of Middle earth and 3D printed custom fortress pieces which look the Business! We will also have a copy of the Kickstarter edition of Takenoko available to us and more posh games will be added before the 2nd September. I’ve you’ve been hoarding a special edition of a game for some time. Knavecon 10 is the perfect time to whip it out and show it to everyone….